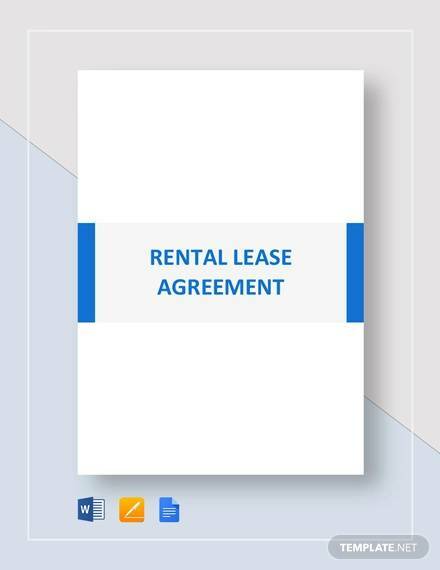 Rental lease agreement letter is a type of legal document that connects two parties, the landlord and the tenant, involving a rental lease transaction. Such agreement is the terms and conditions in respect with renting the premises, written down by the landlord. 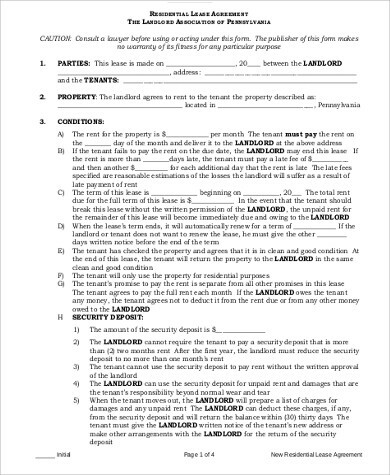 What Is the Purpose of a Rental Lease Agreement? 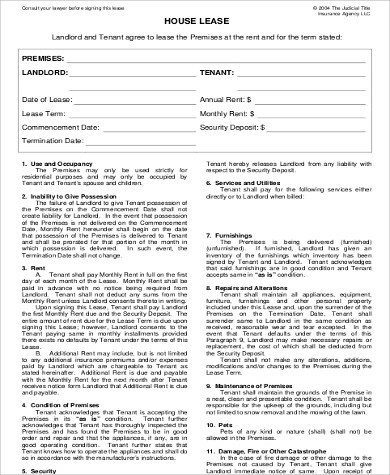 The purpose of the rental lease agreement is to keep the leasing transaction documented, as well as to bind with the tenant and to make sure it will comply with the terms and conditions being implied. 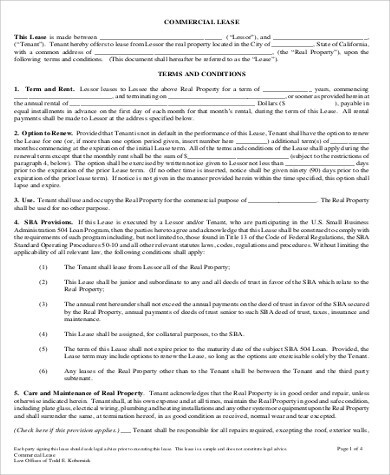 However, such agreement is necessary so as to make the leasing transaction legal. 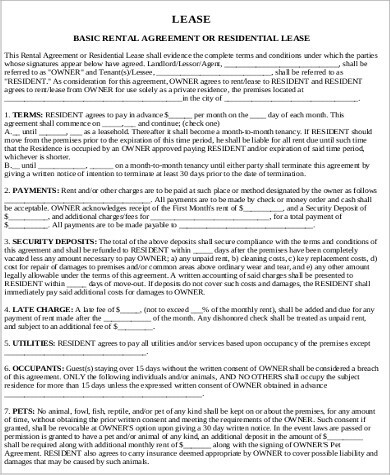 For more examples, see Sample Agreements. 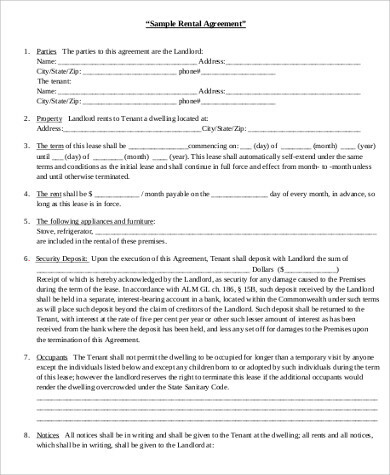 Rental Lease Agreements are signed by the tenants before it occupies the facility, in which it clarifies the terms and conditions of renting the area. 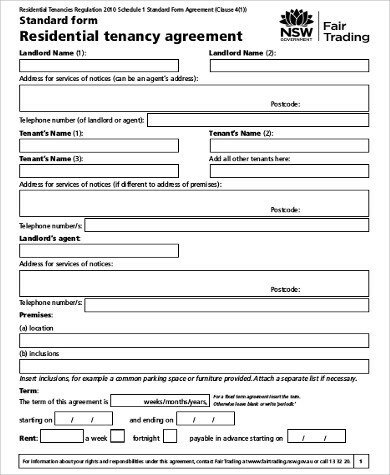 This is a letter that is being handed down to the tenant who failed to comply with the terms and conditions. The tenant decided to leave the rented house because she needs to go immediately to her hometown to take care of her critically ill mother. 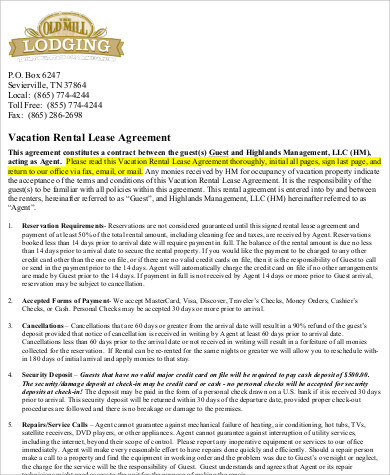 Hence the 1-year rental agreement should be cut short. The tenant wishes to leave the rented building because she wanted to continue to a different, much better location and more cheaper building, and so needs to discontinue with the deal or agreement. 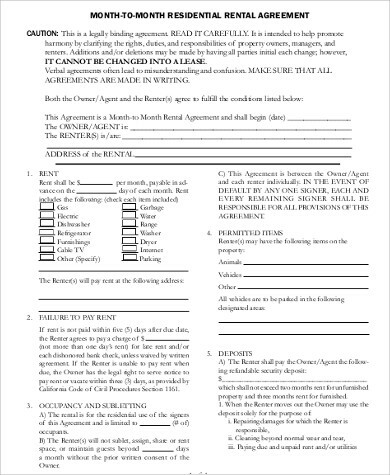 Generic Lease Agreements are a type of legal document that can be used to all sorts of leasing arrangement. It can be from house leasing to equipment leasing. It is important to write down both parties’ basic information, just for the purpose of formal introduction. It is also important to grasp information, so as to any future issues might arise, you will be able to call them down for it. The content of this part must be clear and intent. Everything that is going to be written down here will serve as a clear indication of what duties shall be expected from both parties. Again, failure to comply will cause legal issues. 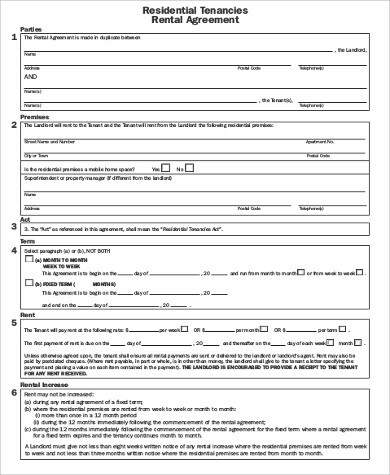 It is important that you include a signature area as this will serve as a seal, both for the tenant and the landlord. 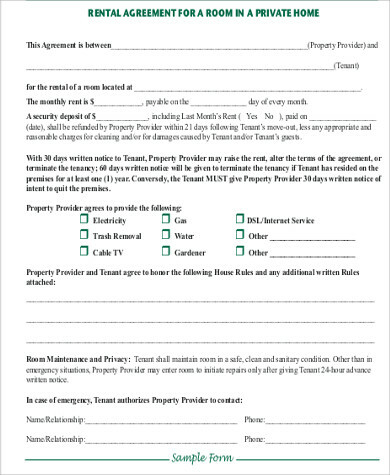 If the tenant failed to compromise with the agreement and you want them to leave the premises, then let them sign a Lease Termination Agreements. With this, you will be able to legally remove the tenant and resistance on the their part will result to more legal concerns. The samples found here are downloadable and free and can be edited per user specifications. What are you waiting for?